Great location! Walking distance to campus! Recent renovations! Complimentary shuttle service! 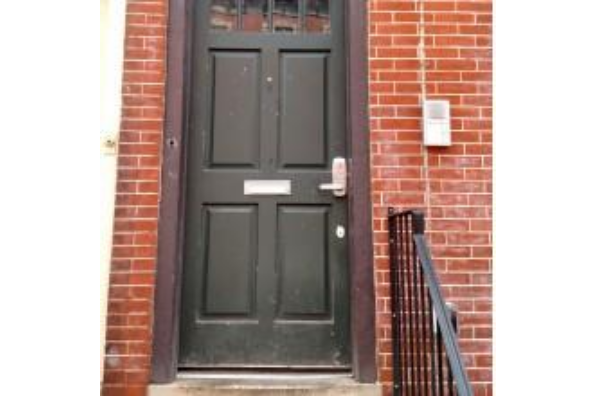 Located in Philadelphia, PA, This great student rental features 2 bedrooms and 1.5 bathrooms.